Smartphones combined with fast Internet access implies people are spending more time online as compared to say 5 to 10 years ago. Several Studies have been commenced to understand the way people use the smartphone and how much. They revealed that an average Briton checks his/her mobile phone every 12 minutes and an average American adult spends almost 2.5 hours a day on smartphones. According to comScore Future Digital Report 2018, 80-90% of mobile time is spent on mobile apps rather than websites. This evidently indicates mobiles, or rather smartphones have an ecosystem of their own, separate from computers and laptops. Chatbots are the finest medium to respond quickly to your customers/users. This makes it the integral part of most of the on-demand apps. 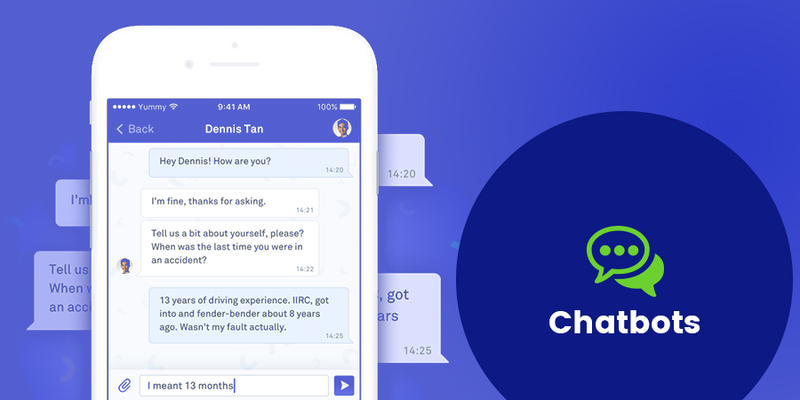 Survey says the worldwide Chatbot market was said to be worth 190.8 million U.S. dollars in 2016 and in 2025 it is anticipated to rise to 1250 million. Chatbots are getting connected with AR & VR to write new victory & offering enterprises a digital armament to give an edge to others. Chatbots have played a vital role in escalating customer relationship management to the next level. 2. 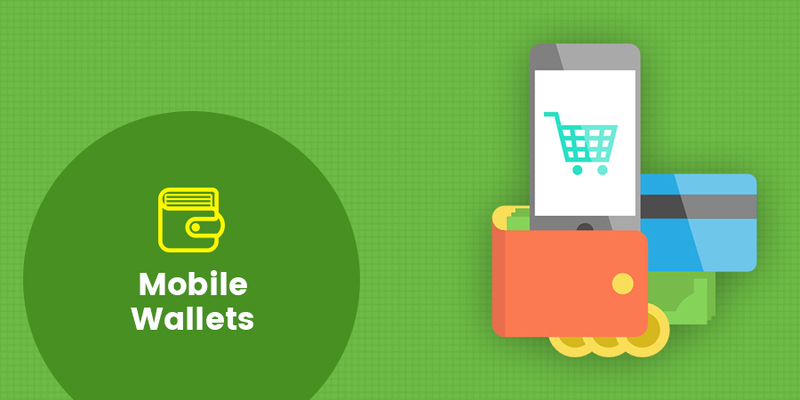 Mobile Payment, Mobile Wallets – Game Changers! 2019 will be the year where you will see an increase in number of mobile payment apps as almost all banks are offering mobile banking services. All that want today’s customer is frictionless payments methods in the mobile apps they use. Within the coming years, more and more people will be going to use digital methods to transfer the funds and transaction becomes evener. According to business insider, the mobile payment is forecasted to reach $503 billion by 2020 with a compound annual growth rate of 80% between 2015-2020. Instant apps came into the world in 2016 & gained outstanding popularity within the short time period of 2 years. Instant apps are native apps that you don’t need to download. Real-time examples of instant apps: Buzzfeed, Red Bull TV, New York Times Crossword, Skyscanner etc. 2019 will witness more instant apps emerging. AI has been & will continue to be a leading technology trend for quite some time to come. AI still has several aspects to be explored so that businesses can realize its several benefits. 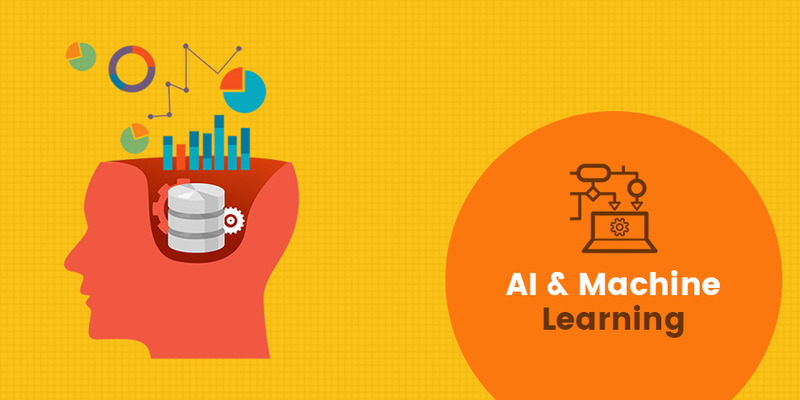 Recently, the AI implementation has started to combine with machine learning applications. It has shown highly remarkable results in analyzing a high volume of organizational data and equipping the management with valuable actionable insights. And in 2019, the power of AI & Machine Learning will not be just limited to Chatbots and Siri. As businesses see the popularity of these virtual assistants, they want similar mobile applications in the form of chatbots and personal assistant. 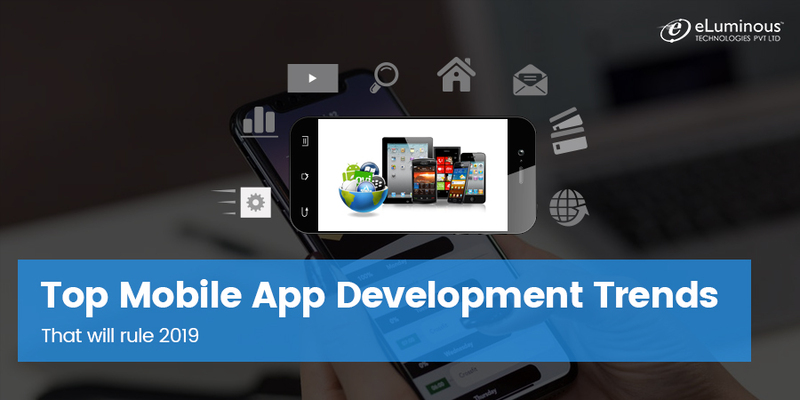 As a mobile app developer, you can’t ignore this latest app & hence you must get ready to develop such applications in this year. Needless to say, the Wearables industry has grown rapidly these days. According to Statista, Wearable devices are expected to reach over $33 Billion by the end of 2019. It clearly implies the evident amount of investment took to the wearable market, nonetheless in the future the word wearable devices will become just as superfluous as the word smartphone right now is. Today, the main control of any wearable device is the smartphone. But, according to the Co-Founder of UNA, Ryan Craycraft, our smartphone will no longer be the key hub anymore in the near future. 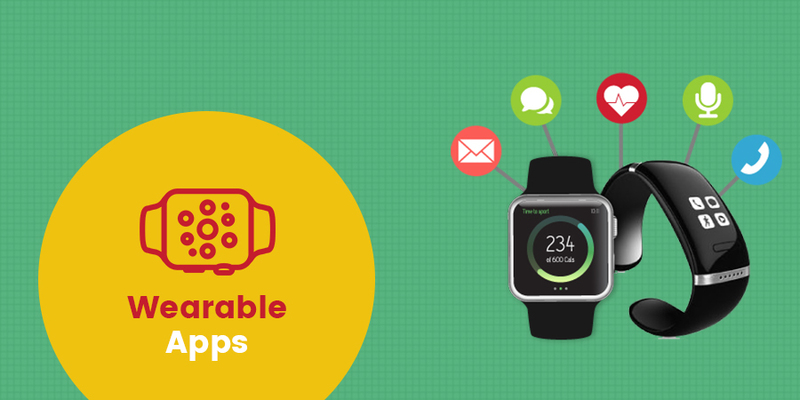 In fact, the wearable app development will have a more abundant connection directly to the web or maybe even to our body. 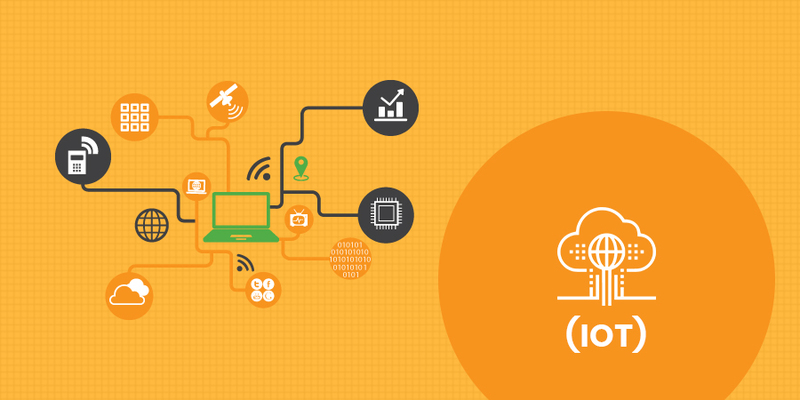 IOT has already created a buzz & will continue to take guard further up. It has explored in many industry verticals like e-commerce, healthcare, transportation, construction & it will help for the development of smart cities. The need for users to control the hardware devices is expected to increase in 2019. Google’s collaboration with Nest, a Home security camera manufacturer is a subtle sign of more interesting thing to come. The demand for such devices in the market will consequently result in the demand for better apps to control them. Ultimately, the dream for seamless connectivity and control would inch one step closer to reality with IoT app development. Every professional is using or used Dropbox, Evernote, Google notes sometime. 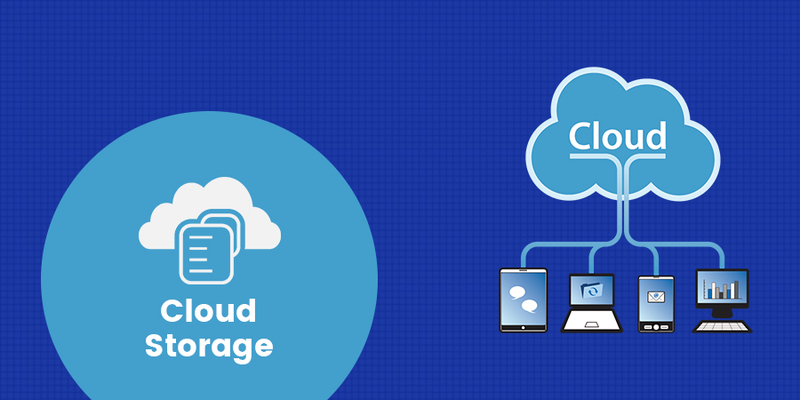 These applications hosted on cloud enable them to access their personal as well as professional data anytime anywhere. 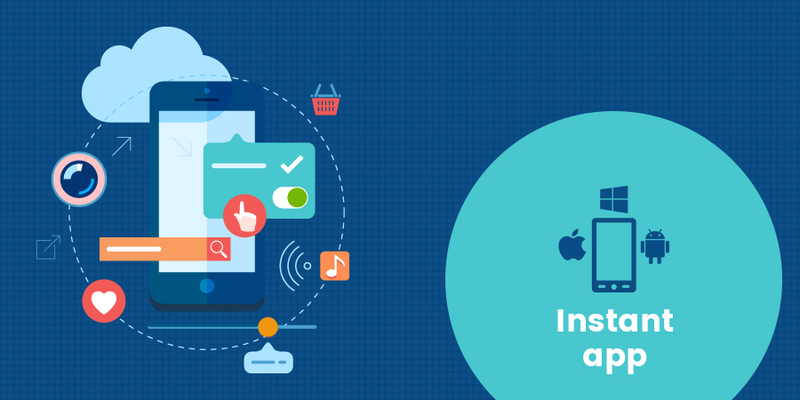 One of the hottest trends in mobile application development in 2019 is going to be cloud integration for mobile applications. This will ensure a seamless experience for the users. It makes even more sense for organizations involved in training people as the trainees can access material from anywhere in their own time. 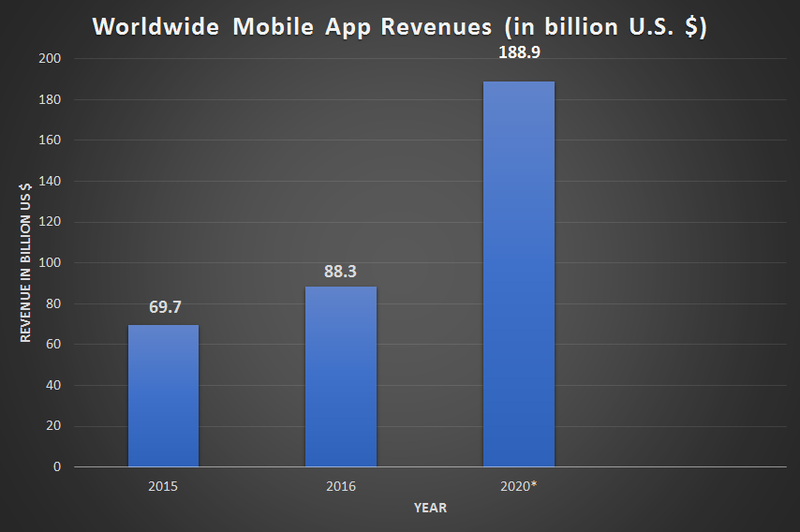 With businesses struggling to engage people, cloud integration of mobile applications will take a jump in 2019. Blockchain has transformed the world of cryptocurrencies. The financial industry is utilizing the benefits of this innovative decentralized currency & making transactions in the most secured way without interference of the third party. With this, blockchain also proved itself as an asset to healthcare & insurance industries. For instance, with the use of blockchain, it is possible to develop decentralized mobile applications. The decentralized Mobile app is basically an application that is not only not owned by anyone, but it is also impossible to shut it down nor it has any downtime. 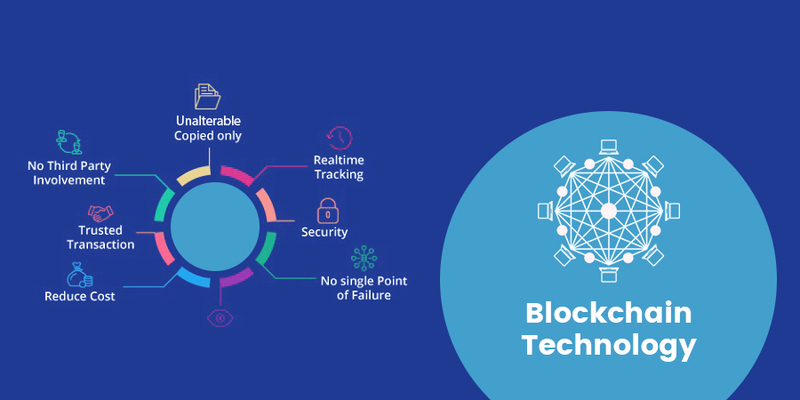 In simple terms, Blockchain is expected to contribute more in the mobile app industry by making the mobile app itself decentralized, just as bitcoin’s blockchain did for money. We believe that is updated with the latest trends & technologies is the key to keeping up with the ever-changing customer demands & competition. The mobile applications are crucial parts of people’s lives & it’s hard to imagine a day without any application. Nowadays we are doing most of our decisive activities using apps like banking, booking tickets, ordering food, cab booking & even to check health parameters. It certainly states users are more likely to have trendy, highly responsive, fast apps embedded with latest technologies to make their work simpler. So, the mobile app developers need to keep a continuous eye on what’s happening in the mobile industry, Google & Apple’s announcements to implement the changes offering great user experience.